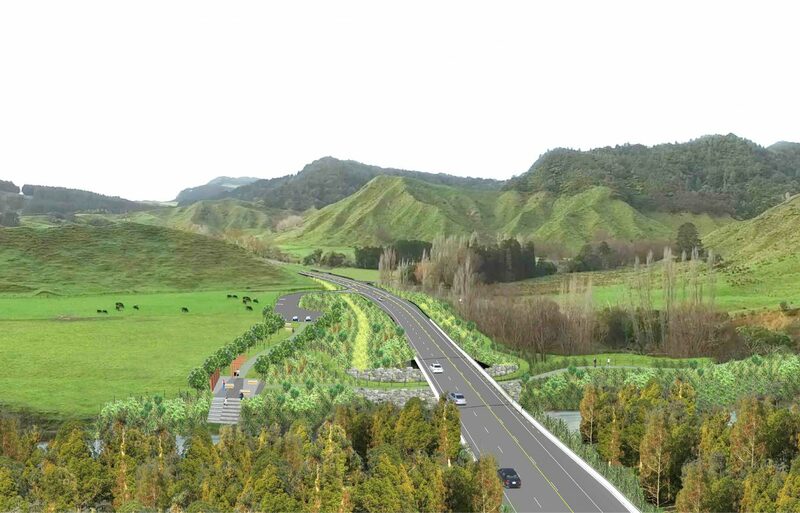 Fulton Hogan will start construction in October on the Awakino Tunnel bypass on SH3 between Taranaki and King Country. The NZ Transport Agency awarded us the $28.9 million contract to build the 2.3km bypass to take traffic away from the single-lane Awakino Tunnel. The new route will include two bridges over the Awakino River, along with a passing lane, rest area and walkway to the tunnel.